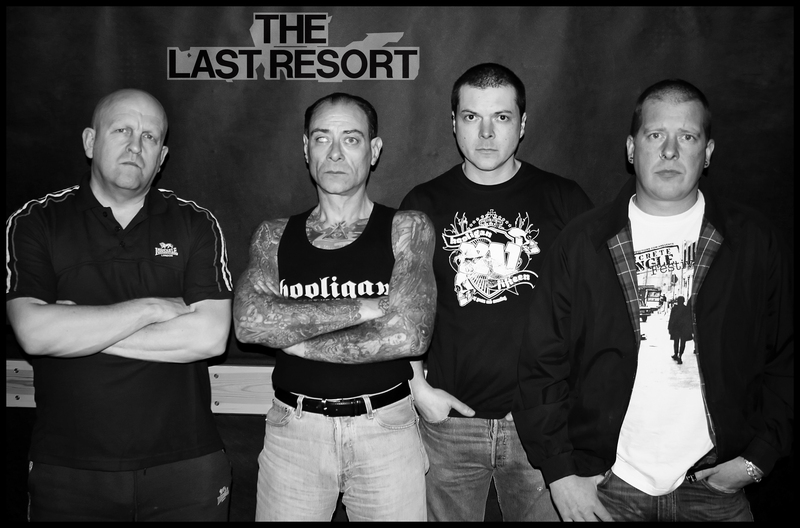 The Last Resort are a name synonomous with the Oi! movement both as a shop catering for those of the skinhead persuasion and lifestyle in the ‘80’s. One of the iconic bands of that era, whose reputation far outweighed their recorded output, this has resulted in the band being given legendary status despite only being together originally for little over a year between 1980 and 1982.